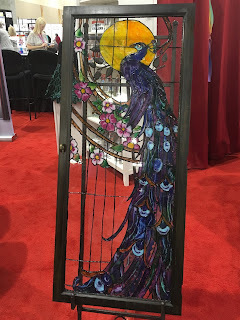 One of the most exciting things about attending the Creativation show is the chance to see and try innovative craft materials and tools before they hit the market. 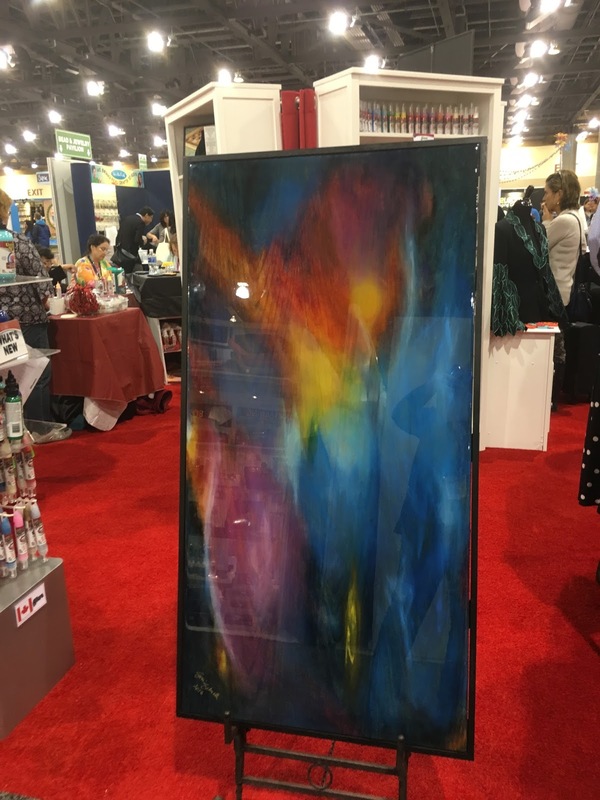 At past shows, many of these items have been featured as Hot Products. This year, they did something different. Anybody with an innovative product was invited to apply for something called The Ultimate Pitch, based on the concept of Shark Tank. 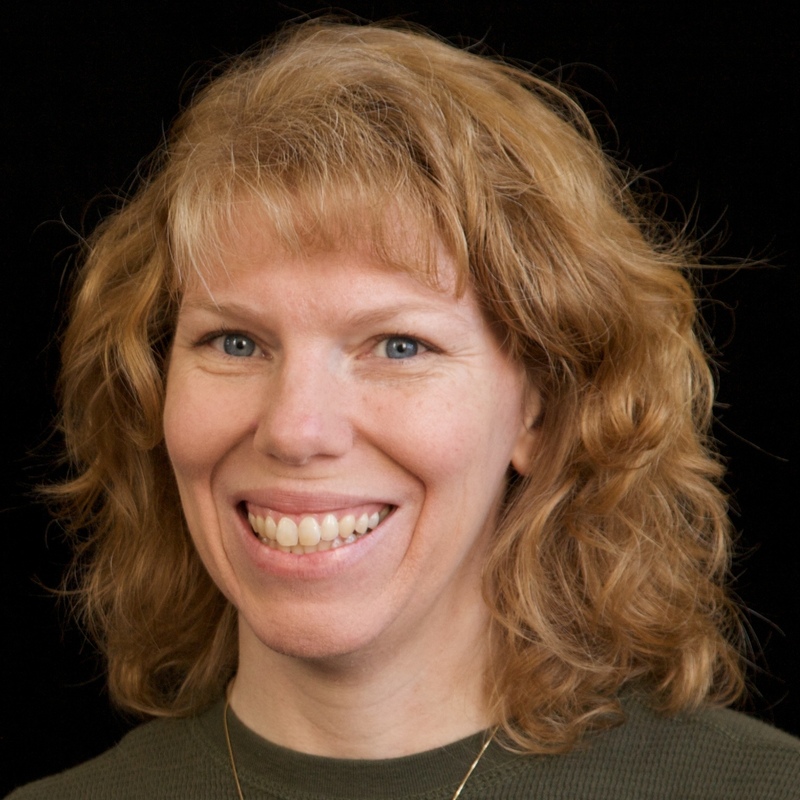 Over 80 inventors applied for The Ultimate Pitch. They were narrowed down to 25 who displayed their products in a special area of the show floor. Then, five finalists were announced. 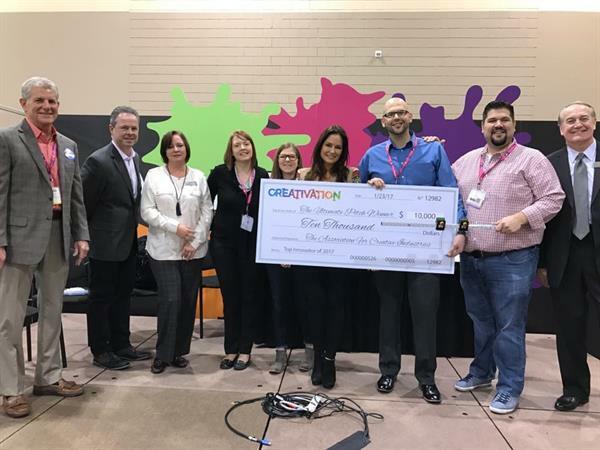 Those five presented their products live, where one was awarded $10,000. 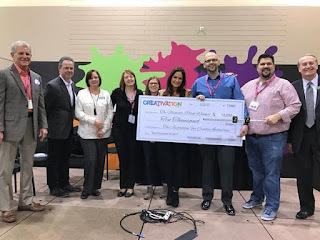 Huge congratulations to Let's Hang, chosen for its uniqueness and potential to change the industry. Rather than me try to explain it, check out this video about how Let's Hang works. It's really clever and so easy. 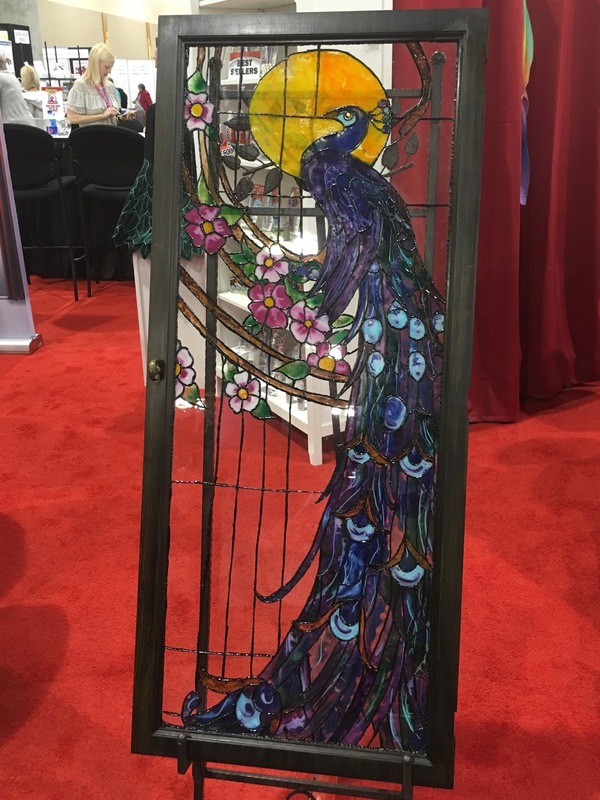 There were other really neat products among the 25 semi-finalists, but I'd argue that some of the most innovative things I saw at the show were not entered for The Ultimate Pitch. Here are my votes for most innovative product, counting down from #5. 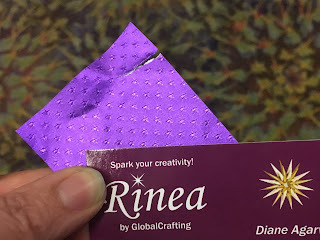 Rinea is colorful paper foil. It tears like paper, but holds its shape like foil. You can paint or write on it, die cut or punch it, emboss it and much more. It's neat stuff. 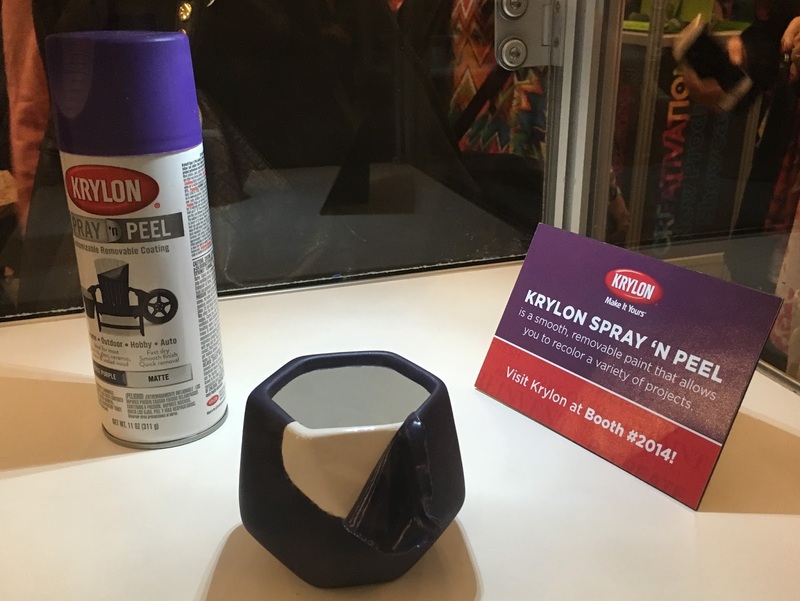 This spray paint bonds to metal, glass, plastics, sealed wood and more. When you want to change the color, simply peel off the paint! 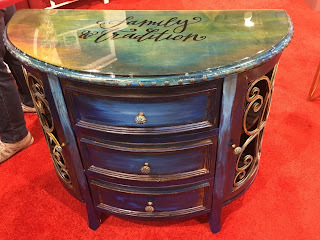 How cool would it be to temporarily paint your patio furniture to match a party theme!? 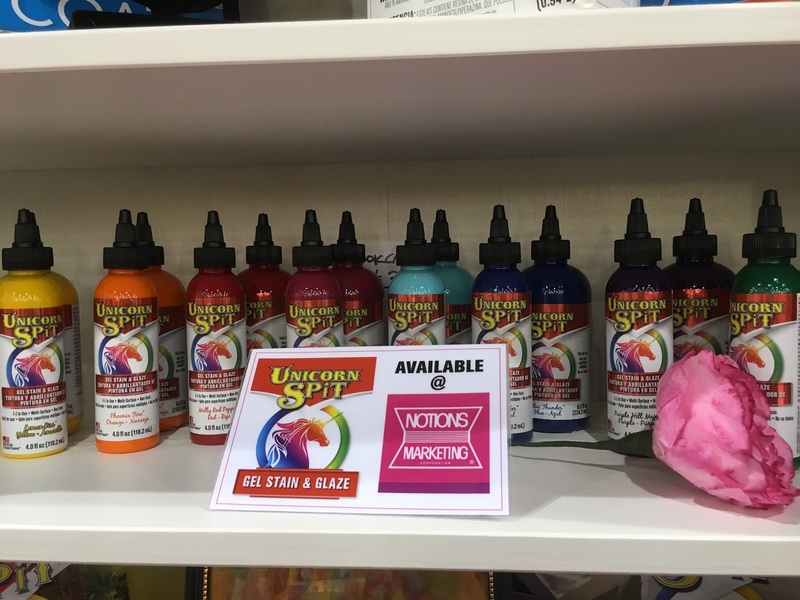 Unicorn Spit is a very vibrant gel stain. It works on glass, metal, wood, and laminate. The colors are bold and bright. Here are three different items made with Unicorn Spit. The photos don't do them justice. 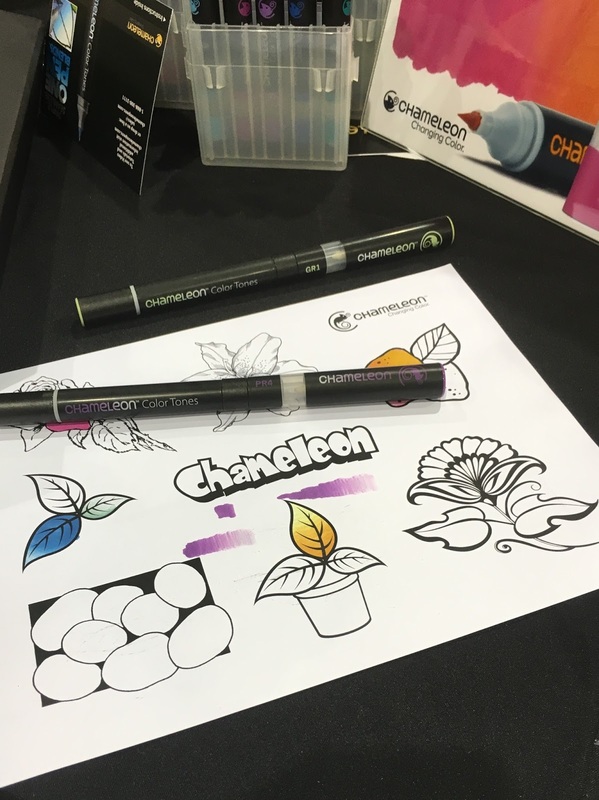 Chameleon pens are high-quality, double-ended alcohol markers that allow you to color with all the tones of a color with a single pen. By 'charging' the pens with one another, you can get practically any shade you want. These really are great fun. There's a video on their site so you can see what they can do. 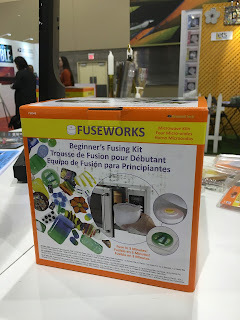 The Fuseworks Microwave Kiln Kit lets you do glass fusing in the microwave. IN. THE. MICROWAVE. It took me quite awhile to wrap my head around that. You may recall that I tried glasswork for the first time as part of my 40 Things. We were using temperatures near 1000°. You can do this in an ordinary home microwave?! Without burning down the house, subjecting the family to poisonous fumes, or breaking the microwave? As it turns out, yes. See the orange stuff? That's molten glass, after less than 3 minutes. Mindblowing, I tell you. 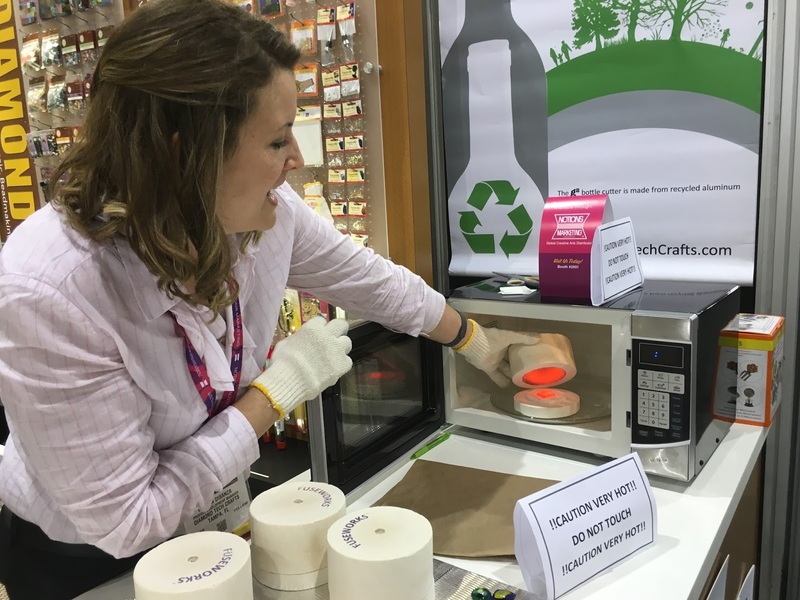 So what do you think of these innovative products? Any of them stand out to you? Anything you'd like to try? 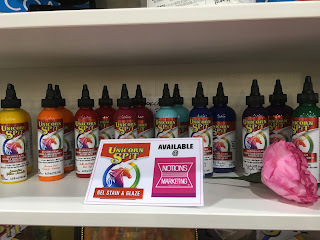 I played with Unicorn Spit...(it was fun!) Love the colors, ease of application, and the fact it's water based! 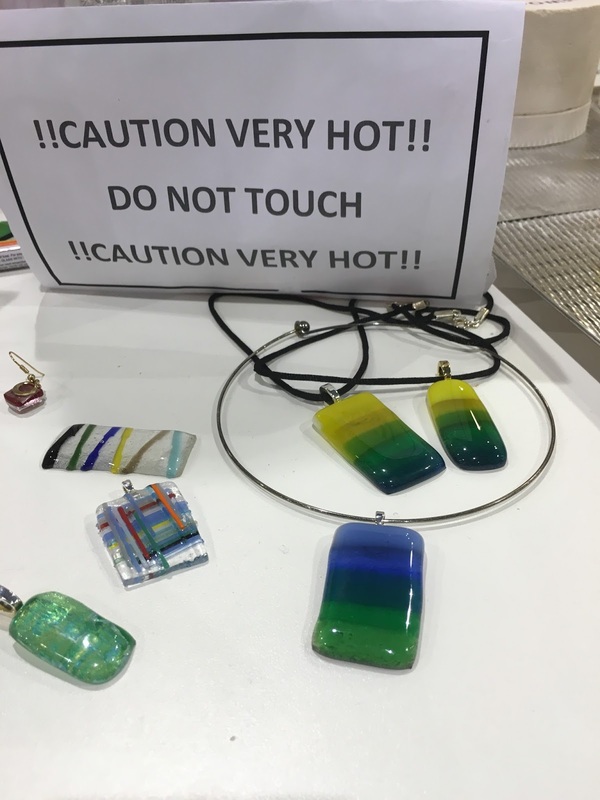 I didn't get to see the kiln! Wow!! These all seem amazing!!!!!! I would also like to try the Chameleon Pens- they look fun! Love the name, "Unicorn Spit." The Let's Hang is very cool. I could have used that about a month ago when we were hanging things around the house. Getting things level wasn't too hard, but marking the exact spot was a challenge.